A great start of the series of Batman movies. 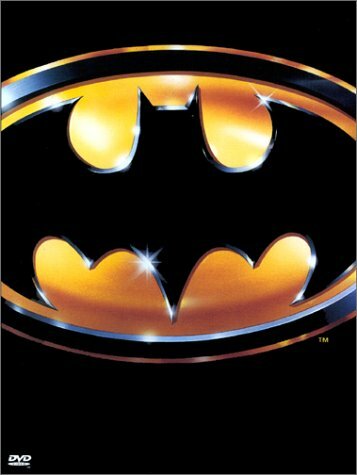 Michael Keaton is not my favorite Batman, but he does an acceptable job in this one. Playing opposite him is Jack Nicholson as the Joker. He is, as always, seriously brilliant. The plot is classic Batman plot with a crazy villain terrorising Gotham being hunted down by every one's favorite dark knight vigilante.